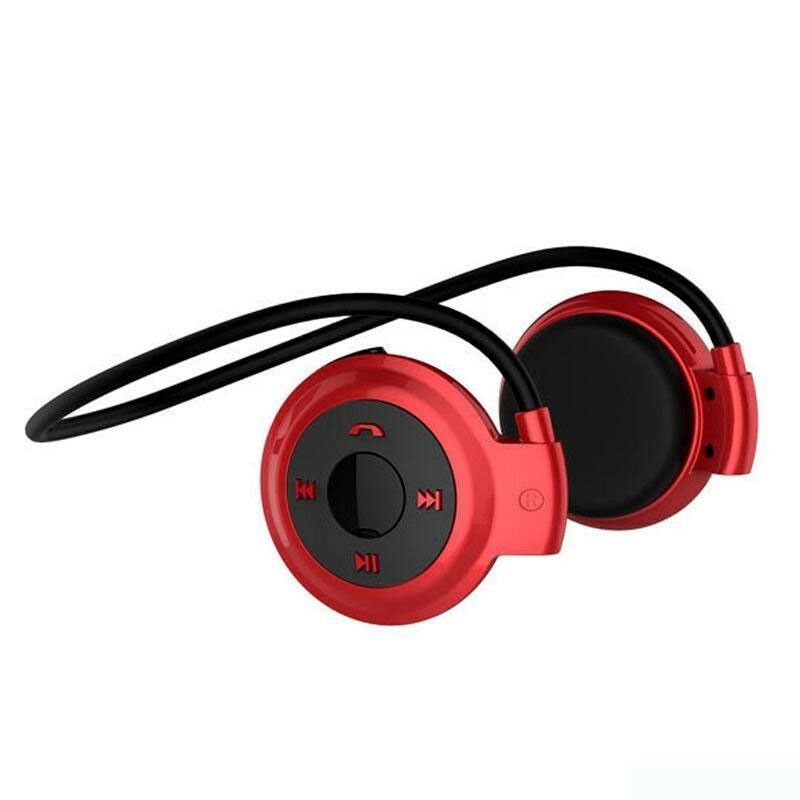 Brand : Beats (Premium Replica) Model : Mini 503 Mini-503 Universal Wireless Stereo Bluetooth Earphone Headset Music Headphone With Built-in Microphone For iPhone Samsung Phones, All Smartphones. With built-in microphone as well as volume, play, pause skip, call answer and call reject control buttons. Freedom to exercise, move around and commute without wires to tangle or hold you back. Simplify your communications with this lightweight and versatile headset. This Super lightweight, comfortable over-the-ear design makes this Bluetooth stereo headphone easy to wear throughout the day. You'll enjoy all-day wearing comfort, clearer voice transmission and superior sound quality - without wires!